Spa Week is back from October 16-22, so make your appointments now for some of these great deals. This time you could try something new like Cryotherapy and exotic saunas, or stick with a tried and true Brazilian wax and pedicure. For $50.00, you can’t go wrong. CryoEmpire is offering Whole Body Cryotherapy sessions for just $50.00. If you have not tried Cryotherapy, this is your chance to see what it’s like. I am perpetually cold and for me this therapy was hard to wrap my head around, but I actually enjoyed it. Of course, I was freezing; especially towards the end of the three-minute session, but it is worth it for the energizing health benefits. Premier 57 Spa has a great offer for admission to its facility to use the incredible array of amenities including, indoor and outdoor hydrotherapy pools, water lounge, a sauna valley, and relaxation lounges. There is even an Ice Igloo room, to cool off in between saunas and reduce inflammation. The amenities alone at Premier 57 feel like a spa day. The hydrotherapy pools have health and wellness benefits, including alleviating headaches, stress, respiratory issues and reducing inflammation. 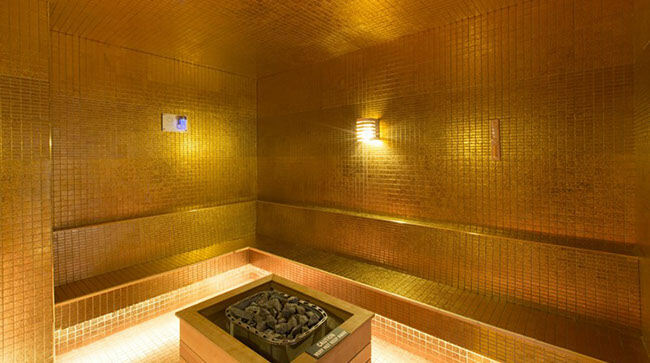 I loved the sauna valley, with several different kinds of saunas, including a Gold Sauna room with tiled gold walls, the Loess Soil sauna room, Himalayan Salt sauna room and a Chromo Therapy sauna room. My favorite was the Chromo Therapy sauna with individual sauna booths containing different colored lights to help balance energy in various organs of the body. CryoVigor has a three pack of Cryotherapy Facials for only $50.00. 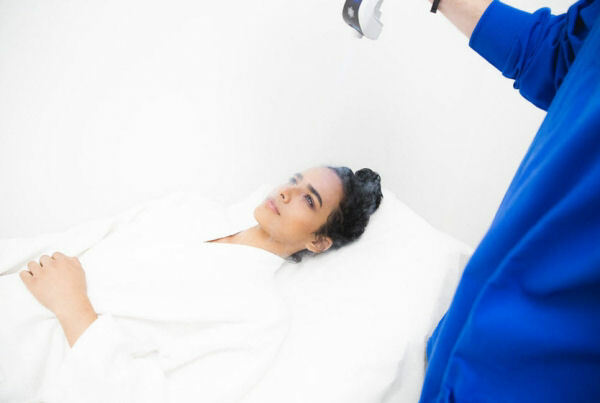 Spa Week is the perfect time to experiment with a Cryotherapy Facial. It helps reduce wrinkles and increase blood flow to your skin. normally need, for a low price. 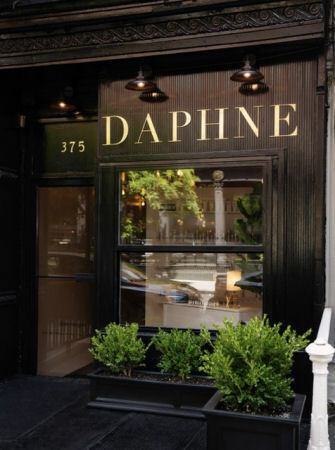 DAPHNE has a French Sudatonic Slimming & Detoxifying Body Wrap that helps eliminate toxins in the body. An infrared blanket is used along with Sudatonic creams to improve skin texture, reduce cellulite, and diminish stretch marks. As if all of that is not enough, this relaxing wrap burns an average of 1,500 to 3,000 calories. The Lord & Taylor Salon & Spa in Scarsdale is offering a Shampoo, Haircut, Conditioning Treatment and Style for just $50.00. You could also try the Novalash Eyelash Extension Enhancement, with twenty lashes per eye, for only $50.00. These deals are certainly worth the trip to Scarsdale. For more information on Spa Week, visit http://www.spaweek.com.